I am a reader. I am a gamer. I am everything in between. One of my guilty pleasures is reading books that are written about some of my favourite video game series. Book series that have been adapted from video game series include Resident Evil, Halo, Assassin's Creed, Alan Wake and Gears of War to name a few. Sometimes, I wish that a series could be written as a novel as well because the story could developed into more detail and putting the reader through the character's POV instead of a third-person perspective. Silent Hill is a survival horror video game series that brings characters to the mysterious town of Silent Hill with creatures and a looming fog surrounding the town. 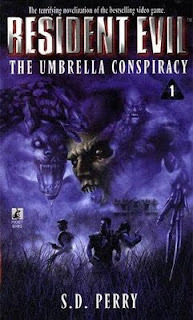 I am completely aware that there are graphic novels based on Silent Hill and most likely, book(s) created in Japan. If there were novels specifically written that outlines a story that were to occur in Silent Hill, who knows the potential of the journey that the reader could go through while reading this novel. Besides the fact the games are really creepy, it could be a great horror novel to spook some people and really intrigue new fans as well as diehard fans of the series. 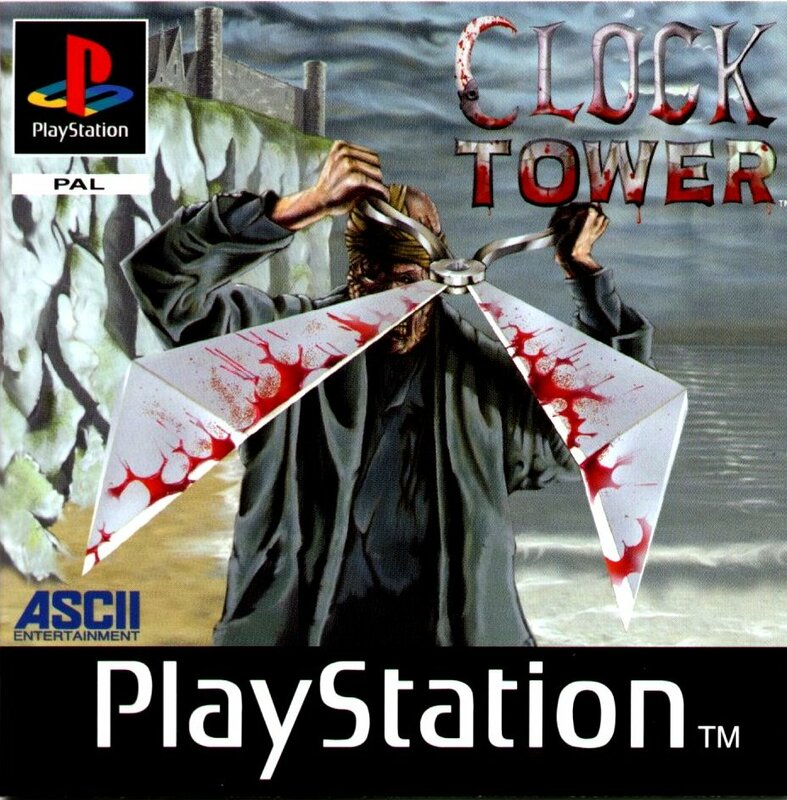 As mentioned with Silent Hill above, Clock Tower is a survival horror game that features a group of teenaged girls trapped in a hilltop mansion/castle being chased by a scissor-wielding maniac. The sequels followed the same premise in different locales but still with the Scissorman chasing their prey at the most inconvenient moments. I think that even though the series didn't sustain as well, it would be a great series to read. There is a Japanese "choose-your-fate" type of book that focuses on the second game in the series but I would love to read a book that starts in the beginning with Jennifer arriving at the Barrows Mansion with Lotte, Laura and Anne and her experiences thereafter. 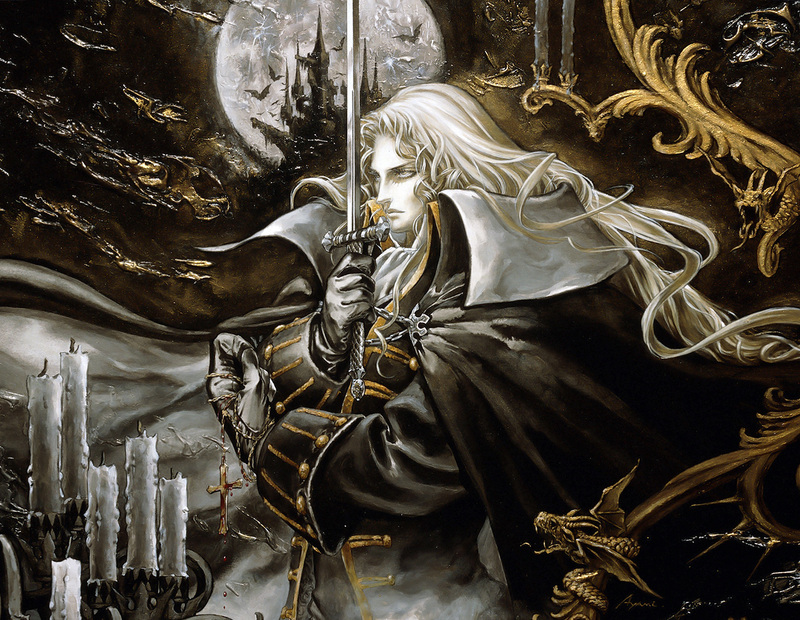 Castlevania is an action-horror game that brings the main character to the depths of Castlevania to battle supernatural enemies in the castle of Count Dracula. 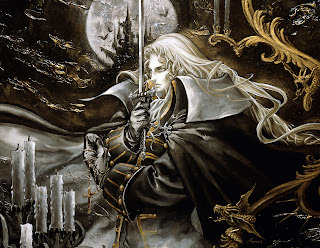 I'm really into RPG games that has the main character involved into in a very developed storyline and complex ensemble of enemies/allies/storyline. 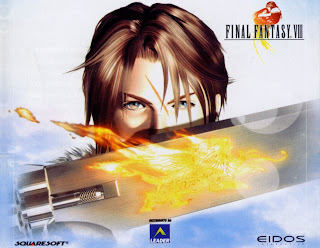 Even though the series has just experienced a reboot to create a new storyline and setting, I think that the previous games really need a defining tool that can help shed some light on the the true canon of the games. Many people are even confused about the true timeline dealing with the characters and the novel series could help fix this problem. 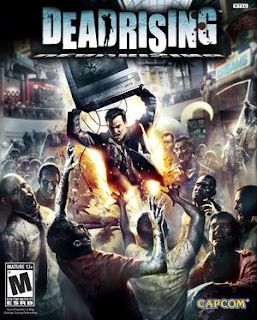 Dead Rising is a game that brings the main character in the heart of a zombie apocalypse. The user only have 72 hours to uncover the real mystery surrounding the cause of the zombies and help save any survivors if need be. I've played both games in the series and suffice it to say, I'm a huge fan. With the overwhelming storyline and enormous selection of characters, there could be a very interesting novel written from all the experiences from Frank and Chuck. Plus with all the survivors and psychopaths that you interact with, it would always make reading the next page more exciting than the last. Saving every survivor in the game you meet isn't necessarily canon so these books could define who really made and who didn't. When you think of RPG games, you think of Final Fantasy. This series brings together a versatile group of fighters to combat against monsters and a looming threat that plans to destroy the world. There are currently 13 main games in the series; not including all the side games and companion products. There is so much in each game that a bevy of novels could be made that could provide more emotional development for the characters. Only till Final Fantasy X did characters really get a voice (only text boxes were used in previous games) so this book could really show what characters were thinking or feeling when they were fighting a boss or the death of a character. Agree or Disagree with the list? Share your opinion below and say what you think! Three words: METAL GEAR SOLID!